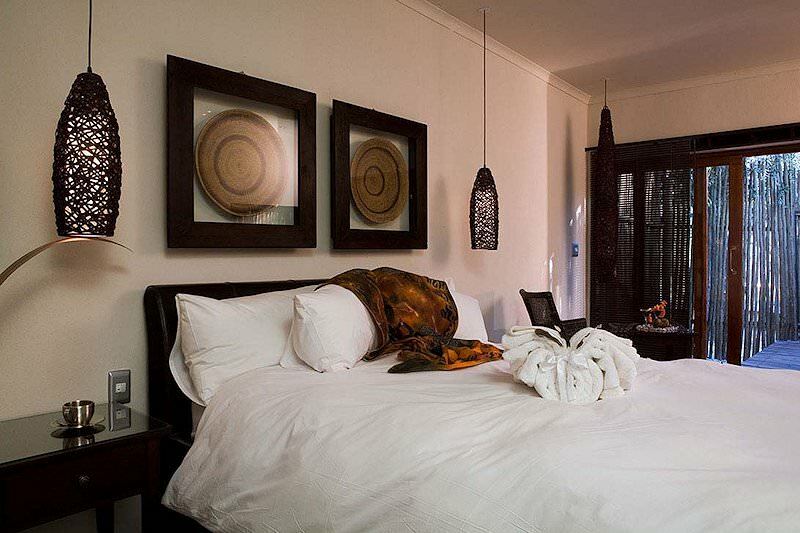 Namutoni provides four star accommodation in Etosha National Park on our safaris to Namibia. 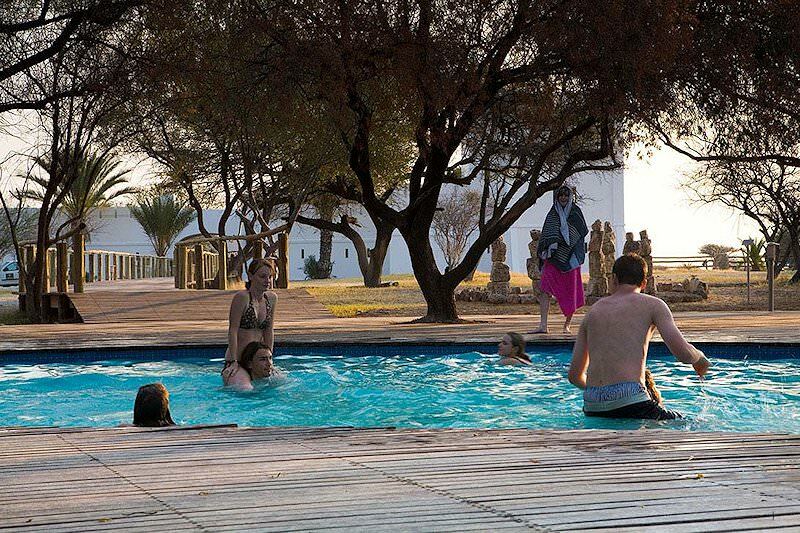 Namutoni Camp is built around an old German Fort in the eastern part of Etosha Park. The walls of the fort provide an excellent view of the King Nehale Waterhole, a source of great game concentrations during the dry summer months. Namutoni is the closest camp to Fisher Pan, a birder's delight that attracts large numbers of flamingo and other birds. 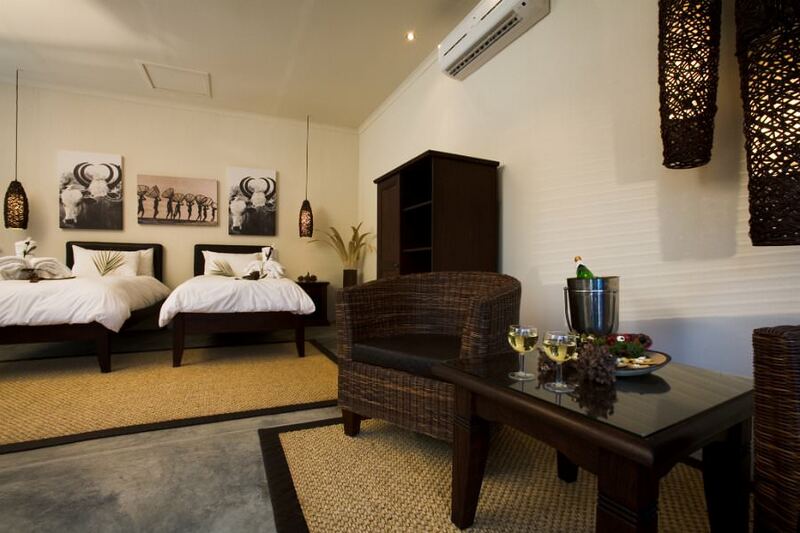 Guests are accommodated in twenty bush chalets and twenty double rooms. 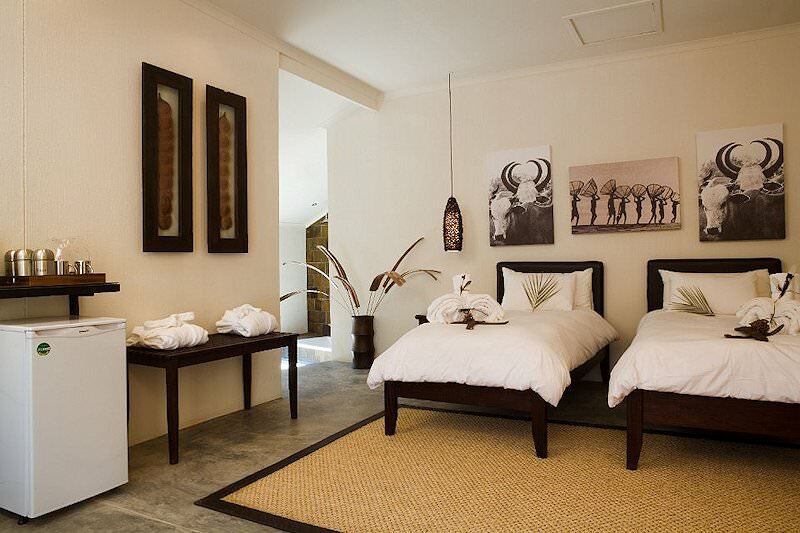 Rooms are decorated in an inviting African theme. 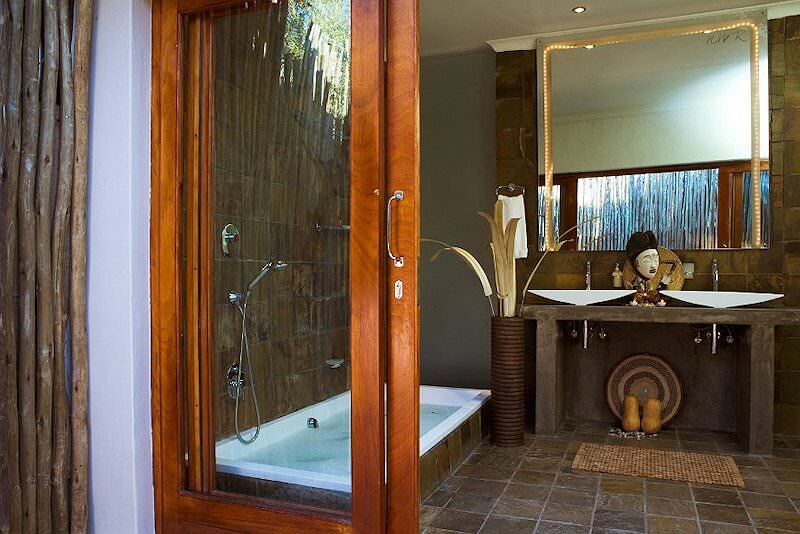 All have en suite facilities and are fitted with air-conditioning. 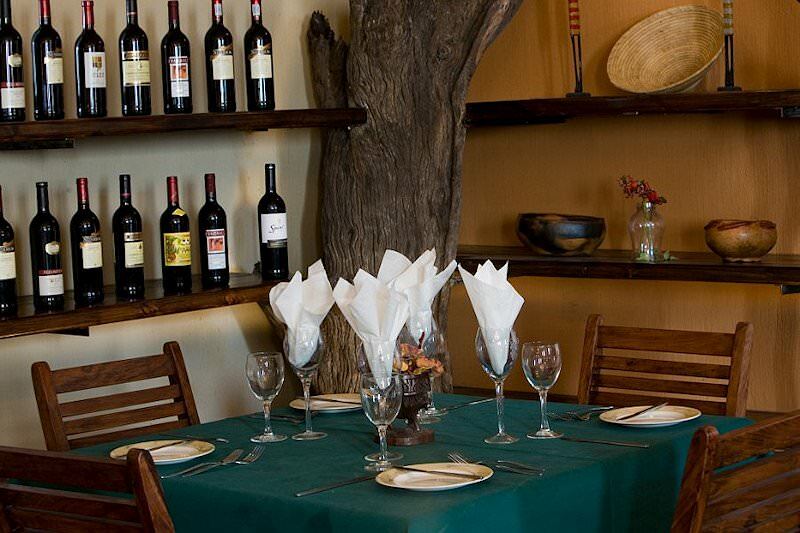 Namutoni Camp offers two restaurants - an African fusion restaurant as well as a steakhouse. 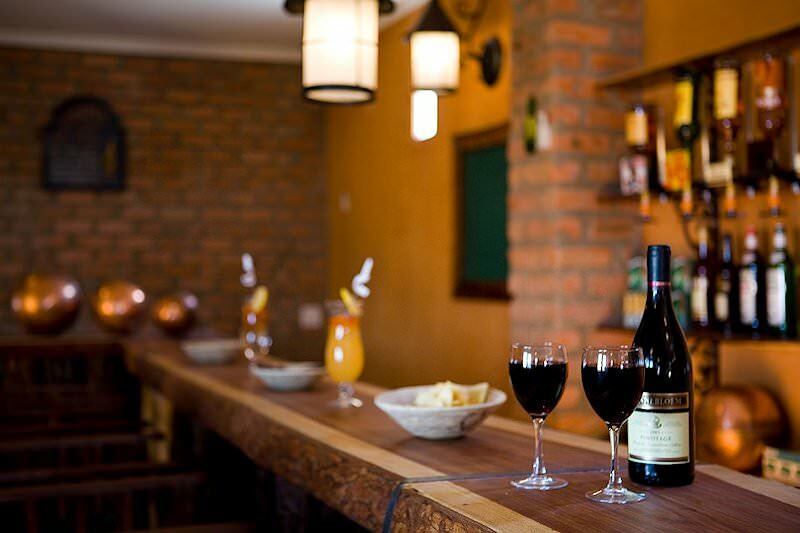 The local bar is the ideal place from which to enjoy unbelievable sunsets, while the swimming pool is an oasis where warm summer afternoons can be spent splashing about or soaking up the rays of an intense African sun. Morning, afternoon and evening game drives are conducted by local rangers in the eastern part of the Etosha National Park. These game drives are informative in nature with the knowledge and experience of your ranger sure to increase the frequency of game sightings, as well as your understanding of the behavior of various species that are endemic to this unique part of Africa. 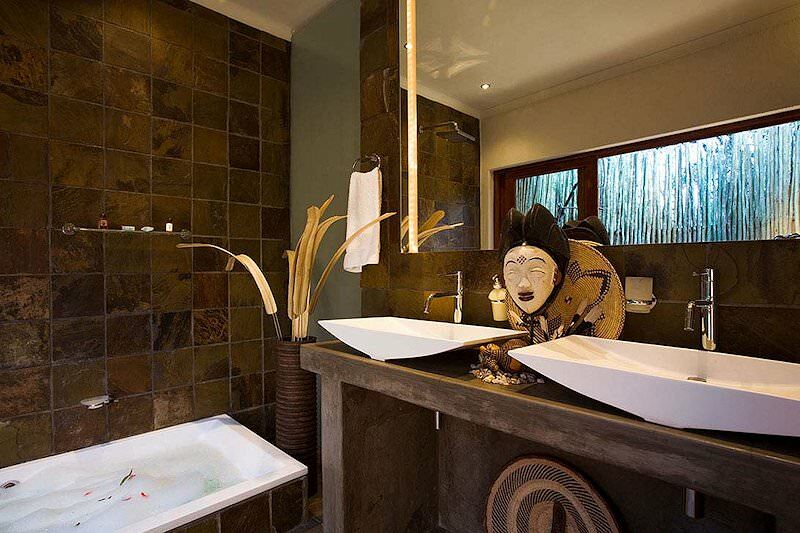 Travel to South Africa for remarkable diversity in your tour and safari experiences. Botswana's wilderness areas range from the Okavango Delta to the Central Kalahari. 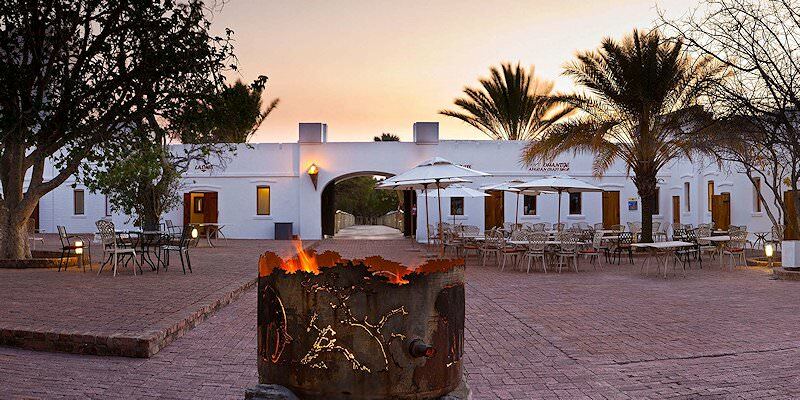 Areas like Sossusvlei and Etosha make Namibia a wonderfully unique safari destination. Zambia is a wild paradise of barely touched and under-explored safari areas. Zimbabwe's major drawing card is the natural world wonder of the Victoria Falls. Mozambique's warm waters and fine beaches are the stuff of island vacation dreams. The Kruger Park is one of the continent's premier safari destinations, boasting extraordinary diversity and pristine wilderness. 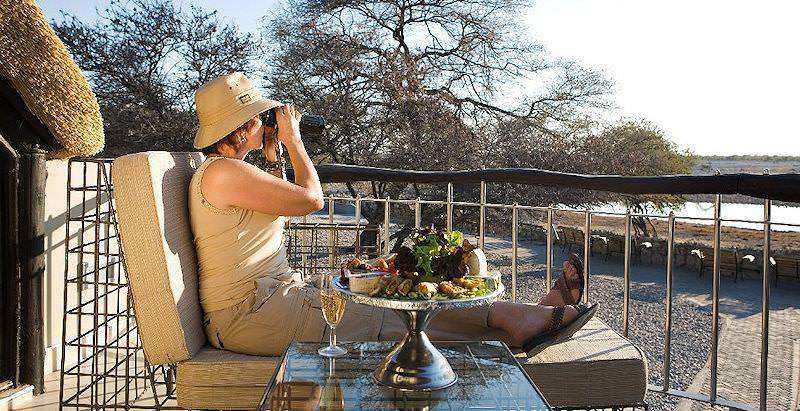 Our luxury safari packages include both four and five star properties, ensuring that many travelers can enjoy such a plush treat. The Big Five - the lion, leopard, elephant, buffalo and rhino - are the continent's most illustrious mammals and rank high on the specie lists of visitors. 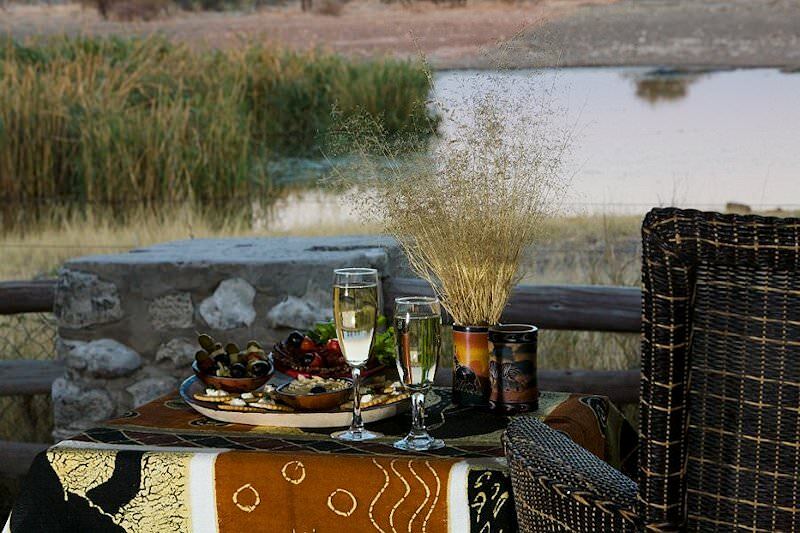 The African lodges we include in our packages range from eco-friendly camps in the Okavango Delta to desert outposts in Sossusvlei.